Discussion in 'Auto News' started by GTPNewsWire, Nov 1, 2018. This article was published by Michael Leary (@Terronium-12) on November 1st, 2018 in the Automotive News category. I've never cared too much for the 370Z, because I always thought it wasn't that good looking. 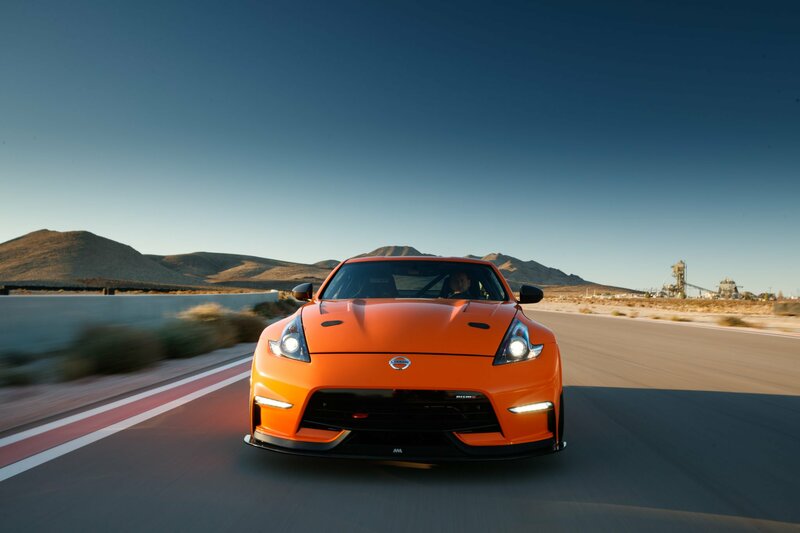 The NISMO 370Z was a thing of beauty, however, and with this version I particularly like the way they executed the exhausts through the bodywork. Interested to see how bad of a hole the VR swap will burn in my pocket. I wouldn't be surprised if the next Z got the VR engine. If Nissan ends up putting the VR30 in the next Z they could bring back the 300ZX nameplate. It would compete well with the Supra.